Sasha and Gerald refuse to be just another statistic. It’s challenging to maintain a romantic relationship at any age, but teenagers especially tussle with the turbulent tides of their own self-discovery while trying not to drown in the drama that most young relationships are made of. Add a baby to the mix, and there’s a good chance that relation-ship will very well sink. In the U.S, eight out of ten teenage fathers do not marry their first child’s mother according to The National Campaign to Prevent Teen and Unplanned Pregnancy. Sasha Pearsall and Gerald Joe refuse to be just another statistic. It’s a teenage love story that could have easily been taken from any family channel sitcom, and even more sobering, any of our own adolescence. For now, both Sasha and Gerald have decided to enroll in community college. Their future will have its definite share of challenges, but the best part is that with a strong support system and most importantly each other, they won’t have to face them alone. As a student attending Educating Communities for Parenting Power to Parent classes, Leah White won the ECP 2009 Imagine Awards Essay Contest. With this award came the opportunity of earning a paid summer internship at ECP and a chance to help other teen parents. She has earned the right to be called Ms. Leah. ECP’s mission is to create more opportunities for youth and families. Just like Leah we value relationships. With your support, we will continue to break cycles and build better futures. 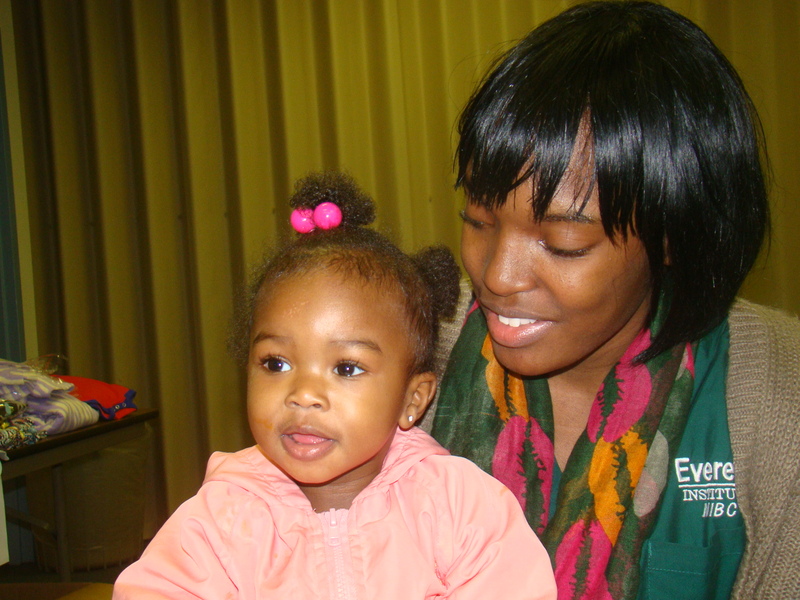 Educating Communities for Parenting is a nonprofit organization that provides parenting education and youth development programs throughout the Philadelphia area. Based on the principle that the parent-child relationship is the foundation upon which all human relationships are built, the mission of ECP is to teach youth, teen parents, children, and communities about the nature of and practices within healthy relationships.